I am delighted to participate in the blog tour for an exciting new historical fiction novel for middle-grade readers, Odin's Promise: A Novel of Norway, by author Sandy Brehl. 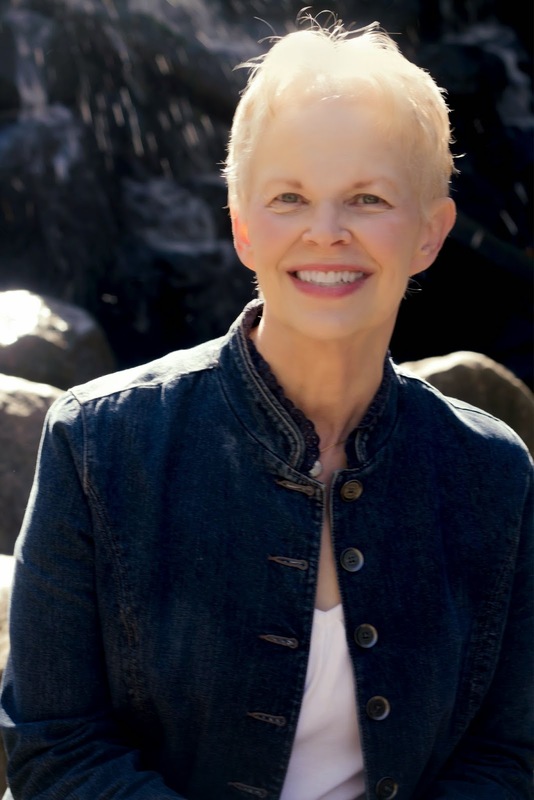 Sandy kindly consented to answer a number of questions about her book for this blog. Q: World War II continues to supply inspiration for movies, television, adult books, and children's books, with no signs that interest in the war is abating as it becomes part of the more distant past for today's young people. How would you explain the continued fascination with this conflict? A: It’s true that WWII has a sustained interest among young readers and their families, too. I would have thought with our many recent years of war that it would not be the case. Despite our war-weary society, World War II seems to hold a unique place in the hearts of even the youngest. Perhaps it’s seen as that one war when, despite graphic horrors and destruction, loss of lives, and even documented atrocities, good really overcame evil. It was also followed by world-unifying efforts, like support for refugees, restoration of cities, and the creation of the United Nations. Even if young people aren’t aware of those aspects, they seem to understand that WWII has an aura of decency and validity that so many other conflicts lack.The unequivocal ruthlessness of Hitler, Japan, and Mussolini versus a world united not only in self-defense but in the name of freedom makes it a sort of “poster child” for what a “good war” would be. Few before or since have had such a clear mission. Q: What inspires you to write historical fiction for young people? A: First, I enjoy reading historical fiction, for all ages. In this case specific stories I heard about the war years while visiting Norway took root in my mind and wouldn’t let go. The research that ensued made me eager to discover and tell this story. I write contemporary middle grade novels, too, and picture book texts, but several historical fiction stories have sprouted “seedlings” in my mind from stories my parents, grandparents, and even local characters have shared. I’ve begun to trust that a time will come when each will grow to harvest when the time is right. Q: Can you tell us a little bit about why you decided to set a story in Norway at this time and how you researched this difficult time in their history? A: First, I’m not Norwegian. 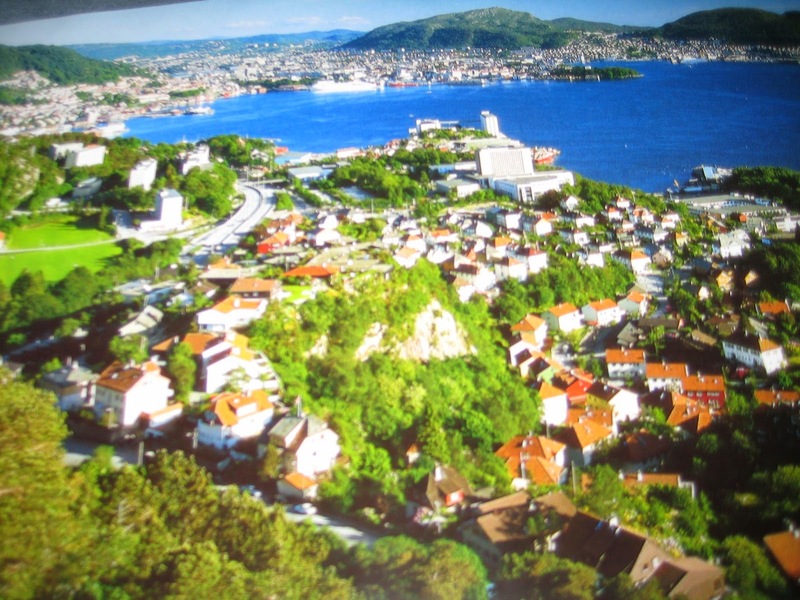 A good friend is the daughter of a Norwegian immigrant, though, and she invited me to travel with her to her father’s home village. On that first trip I fell in love with the country- the people, the landscape, the values, the lifestyle. We stayed with her family on that visit and another. I experienced such genuine hospitality, good humor,generosity, and national pride of the purest type that I felt at home there immediately. Pictures and stories they shared focused on their family before, during, and after the war years. One particular story of resistance seemed like a book waiting to be written. Despite my best efforts over several decades, that story couldn’t seem to find its footing. Revisions, critiques, and shifts in genre, target audience, or focus weren’t enough to bring success. My readings and research into that era continued until I finally found one work by a Norwegian scholar, Stokker. It featured journal entries from the war years, including some by children Mari’s age. That’s when those earlier readings, writings, and research found their way into Mari and her family. The story incorporates many documented details of underground resistance, but the characters are all fictional. Q: What made you decide to put a dog, Odin, at the center of your novel? A: I’ve had dogs most of my life, and while I was in Norway I saw how much dogs are integral members of families there. When I began to imagine Mari’s role in her family as a shy youngest child, it was the most natural thing in the world for her to have a companion dog. I knew her story and circumstances would require her to grow and change, to discover her strengths and define herself as an individual. Odin and his loyalty to the family played an essential part in that process. 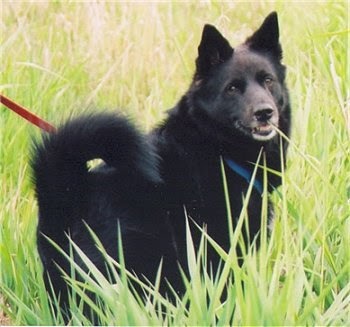 I never had an elkhound, but the more I learned about the breed, its intelligence and courage, and its role as a national breed, the more certain I was that Odin was the best friend Mari could ever have. Q: I especially liked the way your novel does not portray the Nazis as black and white or 100% evil. 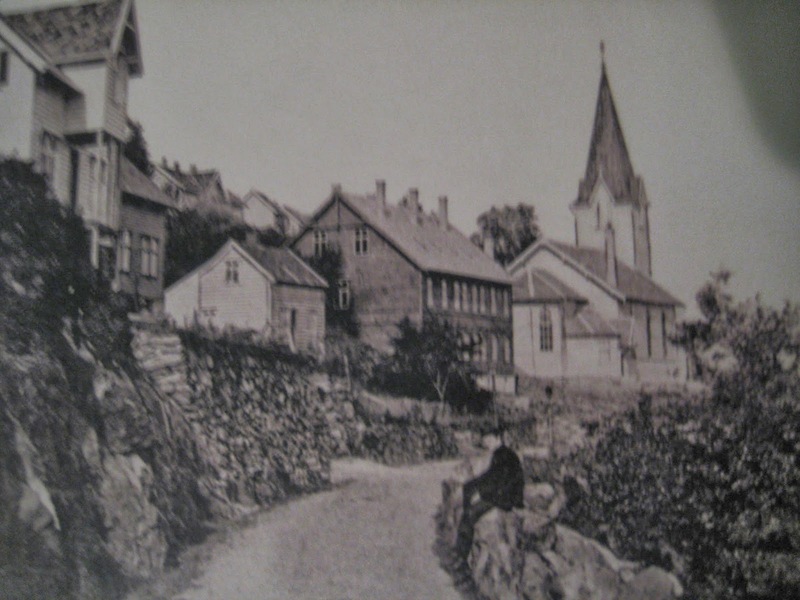 Was it important to you to show that some of the Nazi soldiers may have been young men not very different from the Norwegian young men of the village of Ytre Arna, where Odin's Promise is set? A: Although I didn’t write this to convey a “message”, it was very important to me to avoid stereotyping any of the characters. That includes the villagers who cooperated with the Nazi occupiers. We can’t always choose the circumstances of our lives, yet we can make conscious choices about how we deal with them. The hard truth is that those choices are seldom clear-cut, black-and-white, yes-or-no. Mari’s journey involves her growing recognition of this challenging truth. Q: With the adoption of the Common Core, do you think that historical fiction will become more popular as a genre? A: I hope so, just as I hope quality literature becomes a more central part of every subject. My concern is less with the standards than with the emphasis on high-stakes testing. When testing drives the curriculum, all too often school districts adopt various packaged materials, many of which are produced by the testing publishers themselves. Authentic, engaging, rich literature (novels, non-fiction, picture books) should be used in every subject area, and historical fiction can play a major role in helping young people not just learn to read, but to love reading. Q: In addition to publishing this novel, you blog about picture books at Unpacking the Power of Picture Books. Can you share with us a little about your work with picture books? A: I spent nearly forty years as an elementary teacher, working in classrooms and with special needs students, from pre-school to middle grade. Whenever someone hears you are a teacher they ask, “What do you teach?” At the risk of sounding like a smart-mouth I would always answer “Kids!” then quickly explain that I regularly changed grade levels, subjects, and focus groups because I loved working with kids at all the different stages of their young lives. At every age or grade it’s the child I teach, not the subject. These changes allowed me to read, share, and explore a wide array of children’s literature. I loved helping established readers rediscover the depth and richness of picture books, those “baby books” they thought they had outgrown. I was writing throughout those years, mainly in summer. That included academic articles on ways picture books work for all ages to improve literacy and comprehension. When I retired a few years ago it was to read, write, and teach, but this time to teach adults instead of kids. I teach professional development workshops for teachers, childcare workers, and librarians on the power of picture books to develop the highest quality readers and thinkers. I also do presentations on this topic for reading conferences.Many of the titles I share in those workshops are non-fiction and historical fiction. Q: Can you share with us what books are on your nightstand or e-reader? A: I always have a half-dozen or more picture books in a stack, to add reviews on Goodreads or use them for my blogs. That stack turns over every week or so, but as I write this it includes: God Got A Dog, by Cynthia Rylant and Marla Frazee; Nest, by Jorey Hurley; Founding Mothers, by Cokie Roberts with illustrations by Diane Goode; Ezra Jack Keats:A Biography with Illustrations, by Dean Engel and Florence B. Freedman; A Dance Like Starlight, by Christy Dempsey and Floyd Cooper, and A Home For Mr. Emerson, by Barbara Kerley and illustrated by Edwin Fotheringham. In the MG category I just finished: From Norvelt to Nowhere by Jack Gantos and Catherine Called Birdy by Karen Cushman. Now reading, or waiting in the stack, are: The Year We Were Famous by Carole Estby Dagg, Half a Chance by Cynthia Lord; Seven Stories Up, by Laurel Snyder, Sure Signs of Crazy, by Karen Harrington, Slob, by Ellen Potter, and A Snicker of Magic. Thanks so much, Sandy, for your thoughtful responses! The Jewish holiday, Yom HaShoah, Holocaust Remembrance Day, begins on Monday night, April 28. In honor of the millions who perished, as well as those who survived, I wanted to share with my readers an interview with author Maryann Macdonald of Odette's Secrets (reviewed here at the Fourth Musketeer last month). 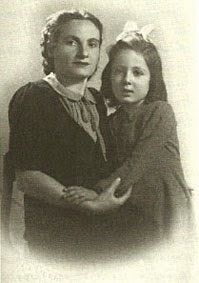 This novel tells the story of a young French girl who was hidden during the Nazi occupation, and thus survived the Holocaust. 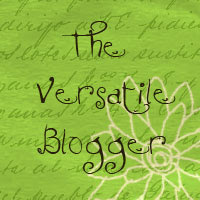 Thanks so much, Maryann, for visiting my blog today. Q: There are so many books, even for young readers, that deal with World War II, particularly the European side of the conflict. Yet there are still so many stories to tell, with more books coming out every year. Please tell us how you discovered the true story of Odette, and why you considered it important to tell her story to young readers. A: When I learned that 86% of French Jewish children survived the Holocaust by going into hiding, I was astonished. How had these children managed to reinvent themselves so successfully, I wondered? And how had it affected them? 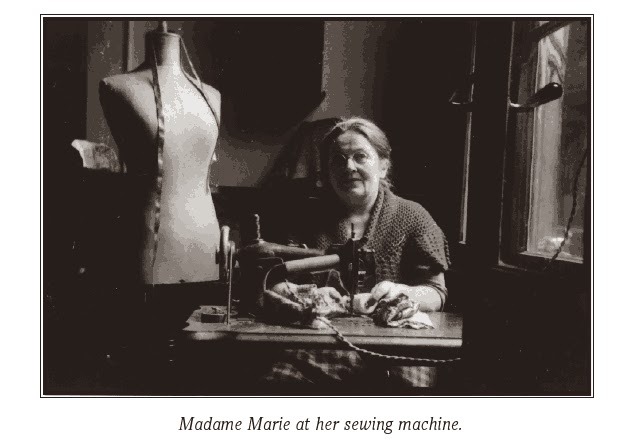 Then, by chance, I found "Doors to Madame Marie," a memoir by Odette Meyers at the American Library in Paris. I was so touched by Odette's story of her experience as a hidden child in France. I especially loved her description of the struggles she went through with all the necessary deception that was required to stay successfully hidden, and the affect this had on her developing identity. I had never seen a book that told this particular story about WWII, and I wanted to create a children's book about it for today's readers. 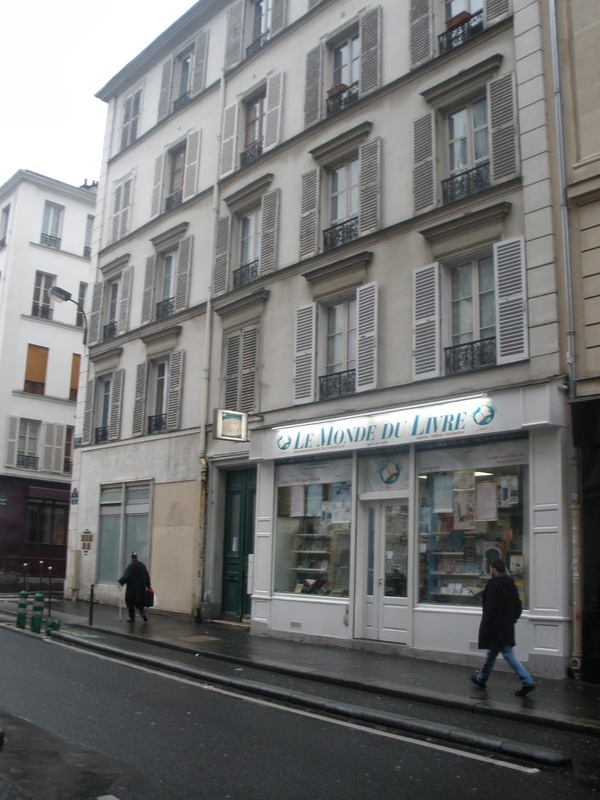 Although Odette had passed away some years earlier, I learned that her son Daniel was alive and living in Paris. I called him and we met. He told me he that his mother had often told her story in schools, churches and synagogues, and he was sure that she would want it to live on. So I began the process of trying to recreate Odette's story for today's young readers. Q: Why did you decide to tell this particular story in free verse, rather than a more conventional prose style? A: My first draft of Odette's Secrets was in third person. I wanted the story to be as accurate as possible, but I felt this version was too dry. Then I remembered that Odette loved poetry, and even thought its beauty helped her to survive her ordeal. She grew up to become a professor of literature, and wrote poetry of her own. So I set about telling Odette's story in first person, in blank verse, to access more accurately Odette's childhood voice. I wanted the book to seem as though Odette herself was telling her story to children. This turned the book into fiction, but nearly every single recorded detail is true. Q: Many of your many prior books for young people are picture books rather than novels. Did you ever consider telling Odette's story in a picture book format? A: I have written many picture books, but also one other middle grade novel and quite a few chapter books. My latest effort is a young adult novel. 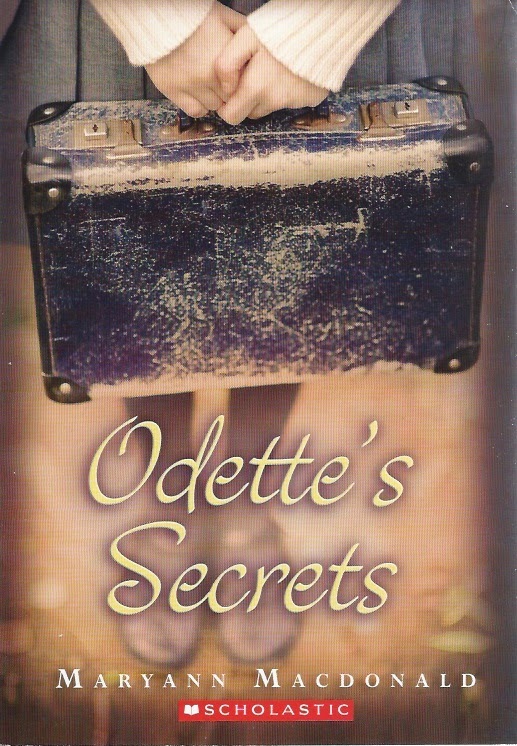 At first I thought Odette's Secrets might be a picture book, but there was just too much story to tell. It is now slotted in for 10-14 year-old's, but I have heard from readers as young as 8. One of my oldest readers was himself a hidden child. He wrote to me to say he thought I had captured the experience quite accurately. Q: In the current publishing climate, with the wild success of the Wimpy Kid series, dystopian novels like Hunger Games, and the continued popularity of fantasy series in the Harry Potter style, do you have any advice on how librarians, parents, and teachers can encourage children to explore historical fiction like Odette's Secrets? A: I have developed a teacher's guide for "Odette's Secrets," which is downloadable on my website, www.maryannmacdonald.com. It offers many ways to draw readers into the book. Obviously, linking the story with the history curriculum, with Holocaust Remembrance Day, and with National Poetry Month might help. Not every book suits every reader, but Odette's Secrets has found many appreciative readers. Fans of this genre can discover other great WWII books I've enjoyed, from picture books on up, on the "Odette's Secrets" FB page. Q: Can you share with us five children's books that made a big impact on you as a young person? A: Like so many young girls of my time, I fell in love with the Little House Books, especially "Little House on the Prairie." Now that I think of it, that series has some similarities with Odette's Secrets: adventure, family closeness, life-threatening danger. I read every book in our local library on pioneer life, too. But I also loved books about England, especially "The Secret Garden," "Bedknobs and Broomsticks," and "Mary Poppins." I think my love of English children's literature was partly responsible for the fact that when I grew up, I went to live in England for 23 years. And again, like so many girls of yesterday and today, I loved Nancy Drew. My granddaughter loves her, too. A: I just read "The Hare with the Amber Eyes" with my book group. I enjoyed that in paperback, but I LOVE my Kindle, too, and take it everywhere. Now I live in New York City, so I get a lot of reading done on the subway, so take my Kindle everywhere in my handbag. I'm reading "The Unlikely Pilgrimmage of Harold Fry" by British writer Rachel Joyce on it right now. I also listen to books on my I-Pod while walking in Central Park and while cooking. My latest cooking favorite is "The Hobbit" by Tolkein and my latest walking favorite is "City of Thieves," by David Benioff, about the siege of Leningrad. Background reading gets fitted in at the library and just before bedtime. Beloved British author Shirley Hughes is best known for her delightful picture books about preschooler Alfie and his toddler sister Annie Rose. In 2012, at the ripe age of 84, she published in Great Britain her first children's novel, Hero on a Bicycle, which was published in 2013 by Candlewick here in the U.S.
Set in Florence in 1944, this novel centers around thirteen-year old Paolo. He hates the Nazis but feels powerless--he's stuck between being a child and being old enough to be useful. Paolo lives with his mother, Rosemary, an English woman who married an Italian, and his teenaged sister Constanza, a pretty girl who catches the attention of the Nazi officers stationed in town. Seeking a few thrills, Paolo rides his bicycle around town in the dark--past curfew. But when he runs into a group of partisans--Italian resistance fighters--he becomes their messenger. Soon his family is intimately involved, taking in downed Allied pilots, whom the resistance is trying to get to safety at the Allied lines. Soon Paolo and his family are literally on the front lines of the conflict, and Paolo will get his chance to play the hero--sooner than he may have expected. This is a slim novel (at 213 pages) that is a good choice for younger readers who are interested in World War II. While providing plenty of suspense and a sense of danger, Hughes does not include any graphic violence in the novel that would be unsuitable for younger middle-grade readers. Most of the novels for young people about World War II seem to involve the Holocaust or Jewish issues in some way; this novel provides a different perspective, as it focuses on the partisans and the Allied soldiers to fought to free Italy from the Nazi occupiers.